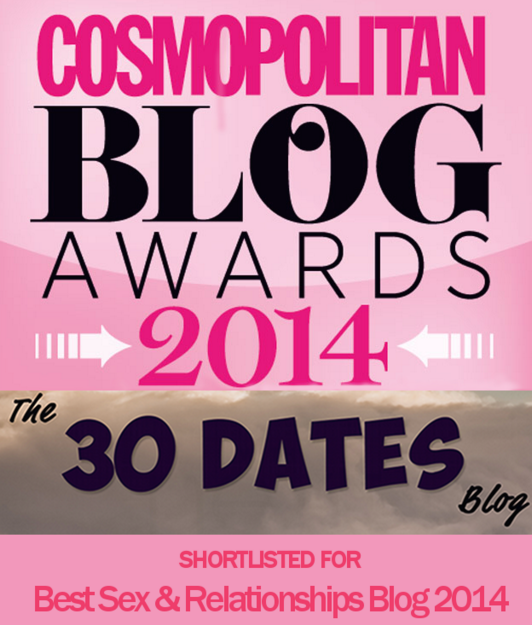 Home » 30 Dates » 30 Dates Gets Around! 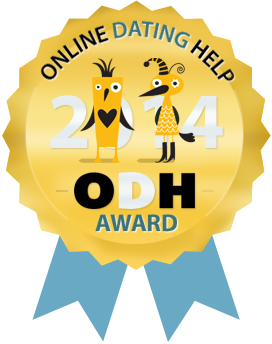 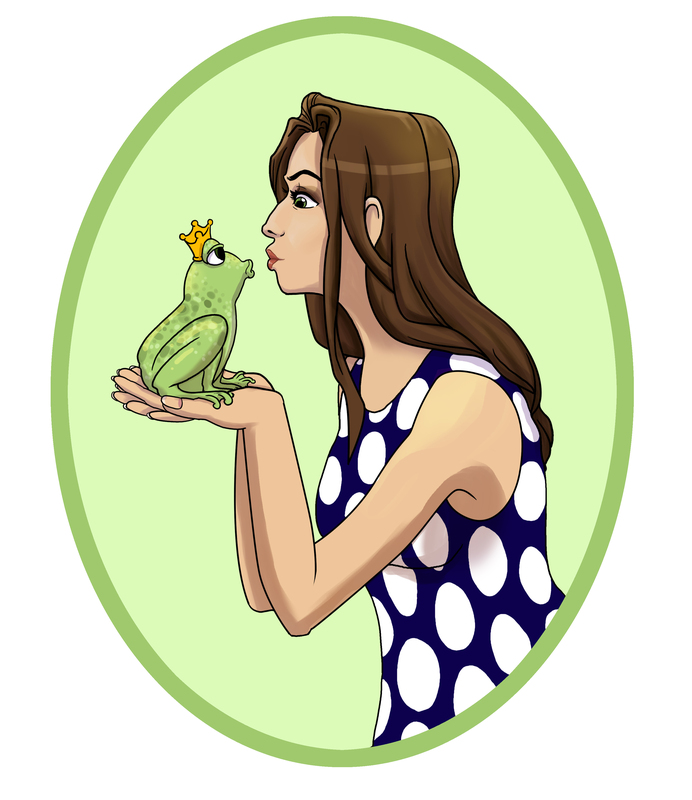 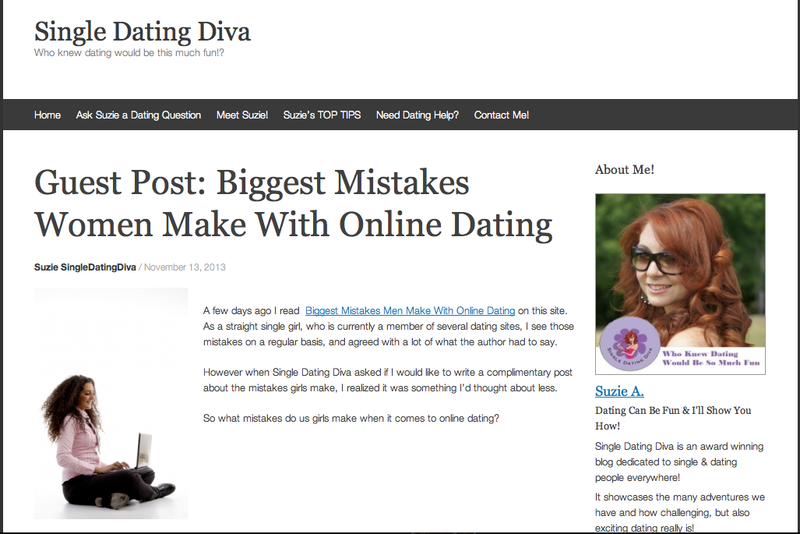 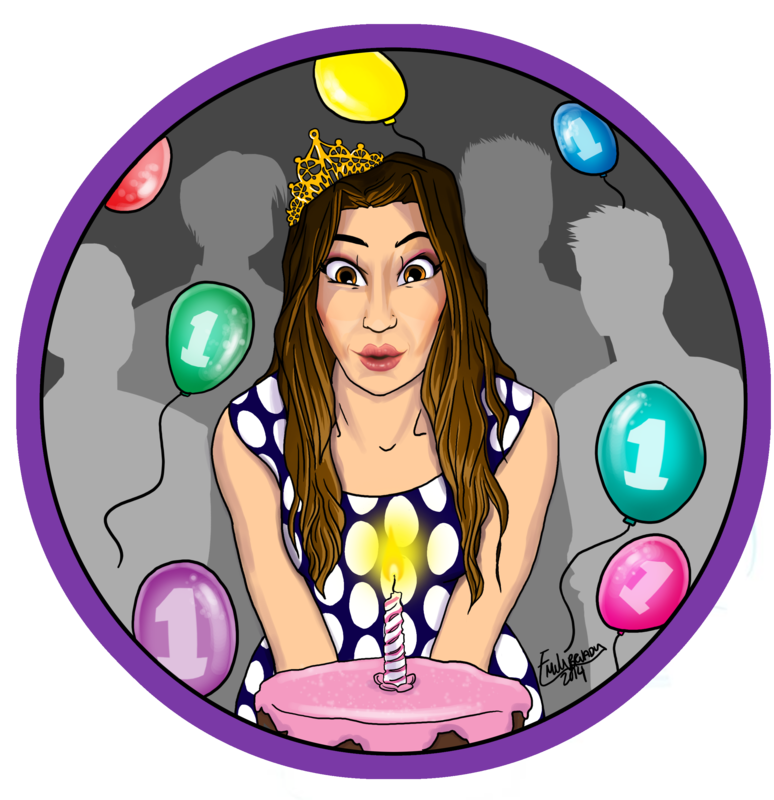 Last month I wrote a post about Mistakes Women Make with Online Dating for Single Dating Diva. 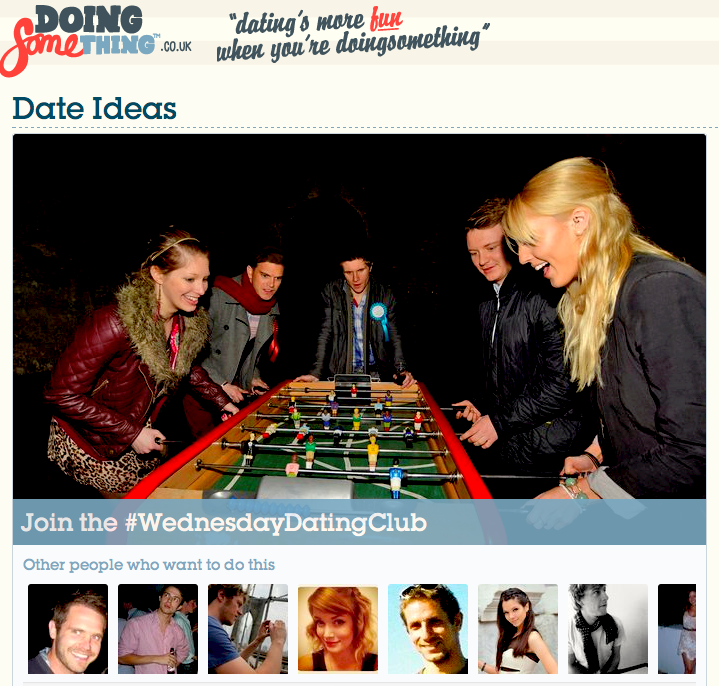 London Dating Site DoingSomething launched the 30 Dates concept of #WednesdayDatingClub in a special write-up on their website, tucked away between all the exotic date ideas. 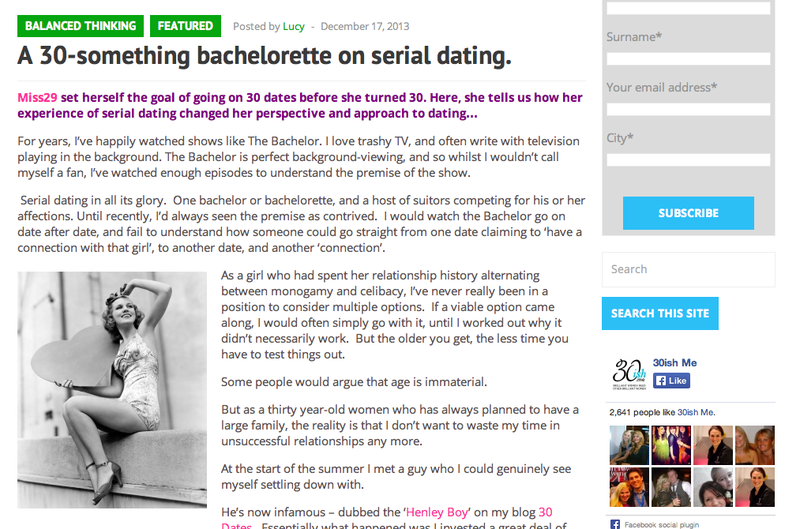 London Lifestyle blog 30ish Me asked me to write about Life as a Serial Dater. 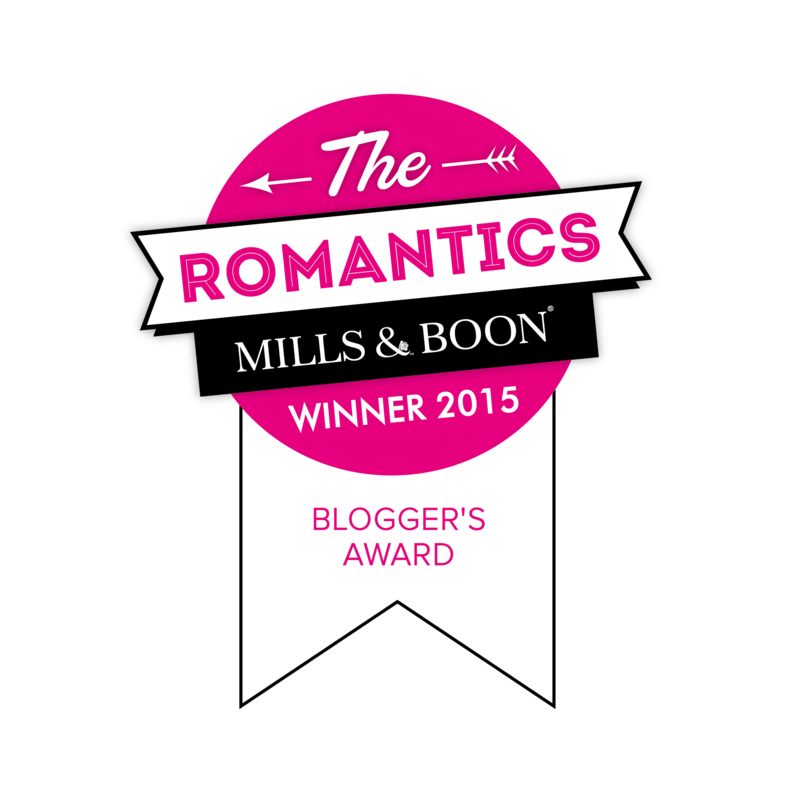 In their exclusive post, I discussed how I have finally begun to understand how the likes of Spencer Matthews make multiple romantic connections on shows like The Bachelor. 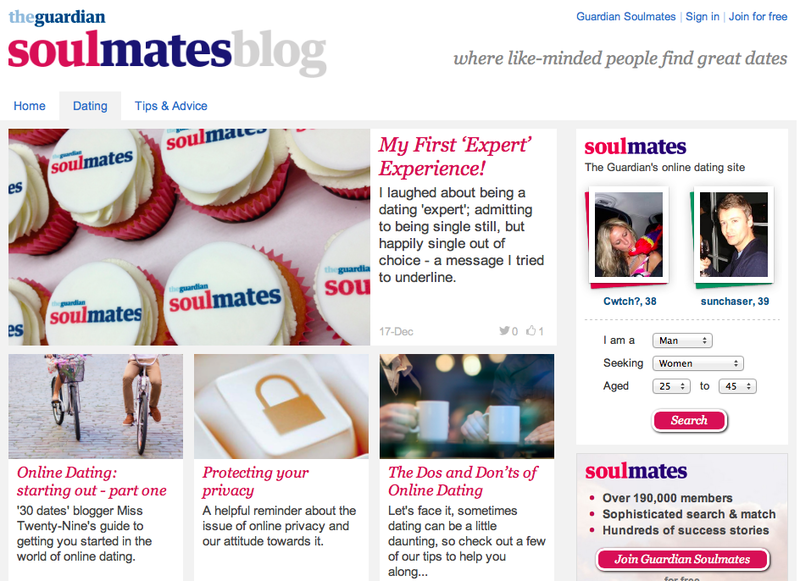 Finally this afternoon Guardian Soulmates launched their online dating blog, linked up to the Soulmates dating website. 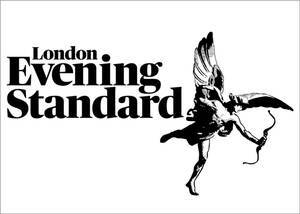 They’ve posted a copy of my piece on speaking at their singles coffee evening last month, and an exclusive post I wrote with tips on online dating profiles.